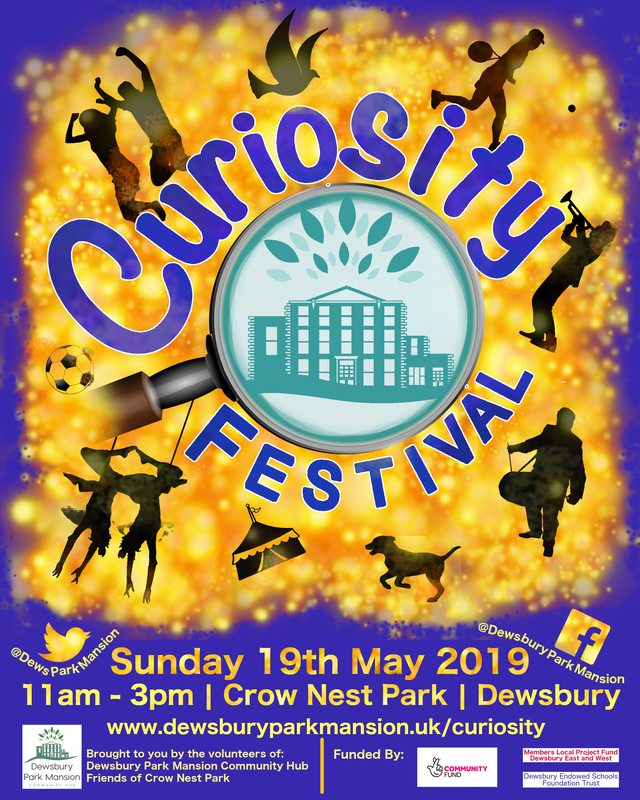 You are invited to a celebration of Dewsbury’s Crow Nest Park on May 19th 2019, 11am-3pm. 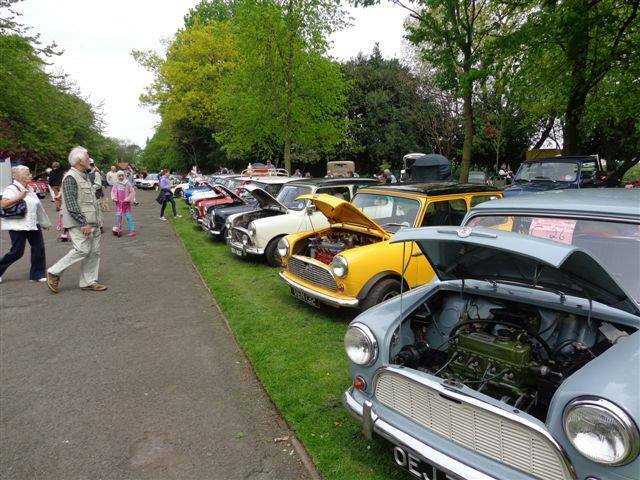 With fabulous entertainments from local and national creatives, opportunities to explore community groups, cash prize competitions, local businesses and Artisan foods and crafts, Have A Go activities and more, this event will be a wonderful day out for all! Click the poster to find out more and how you can be involved in the first annual Curiosity Festival! 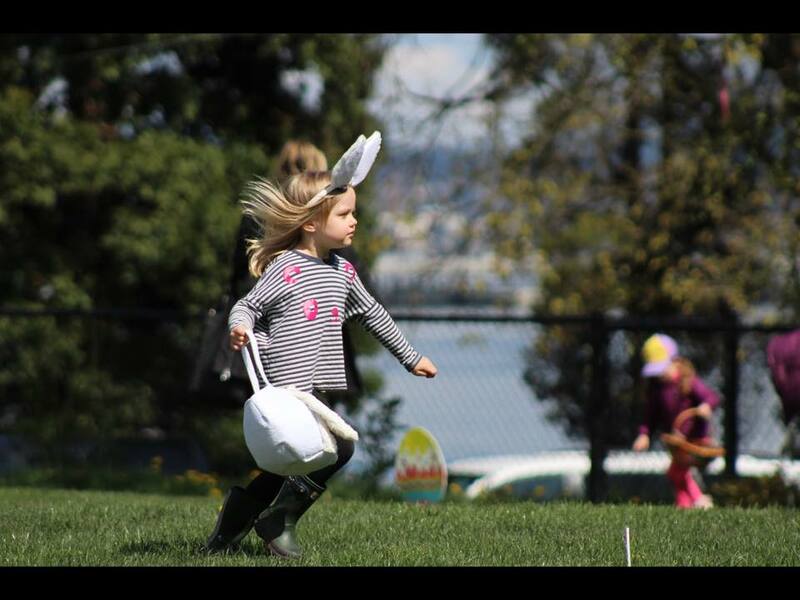 Come join an Easter Egg Hunt around the park – lots of clues, lots of prizes* and lots of fun! 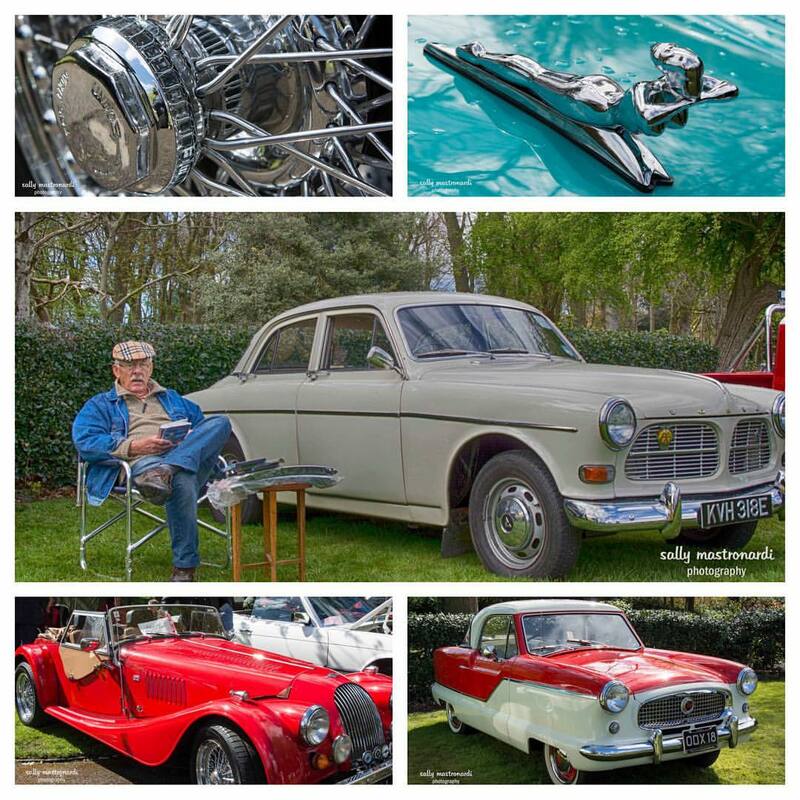 We’re expecting 160 or more classic vehicles this year: cars, buses, motor bikes and a tractor. Also stalls – cakes, white elephant, books, etc. The Adventure Playground will be open to children accompanied by an adult. Chuck waggon and ice-cream van, tombola and raffle. And the Park is looking lovely at present with the spring blossom. Opening at 11 am with Crafty Devilz and a range of rides for children – not forgetting the popular Giant Bouncy Slide – the day will offer workshops at 12 noon, 1pm and 2pm in Bhangra dancing, Dhol drumming and mask making with a parade around the Park at 3pm for everyone to display their skills. 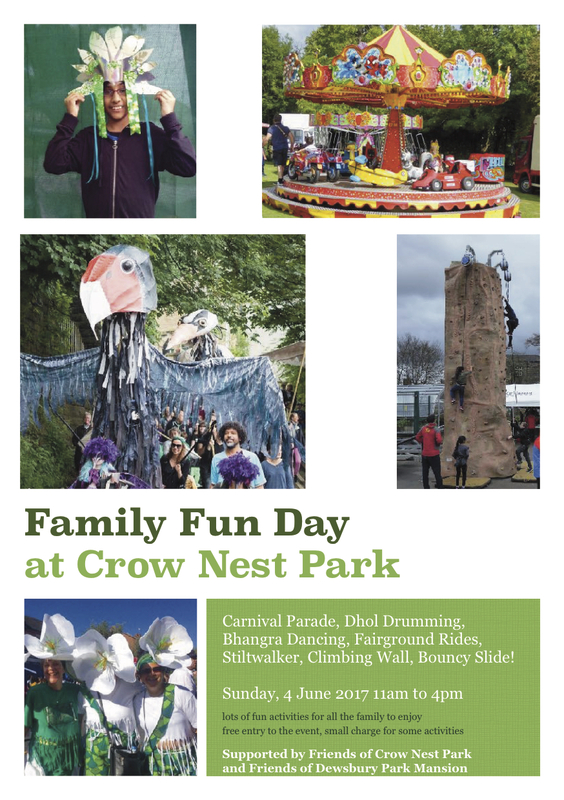 Expect to see a stilt-walker among the crowds this year and watch out for those Giant Crow Puppets that have been turning up in the Park recently. For the adventurous, there will be another innovation this year – a climbing wall. Don’t miss local artist Malcolm E.G. East who is mounting display of his paintings in the Wildflower Garden and will be available to talk about his work and sign books. 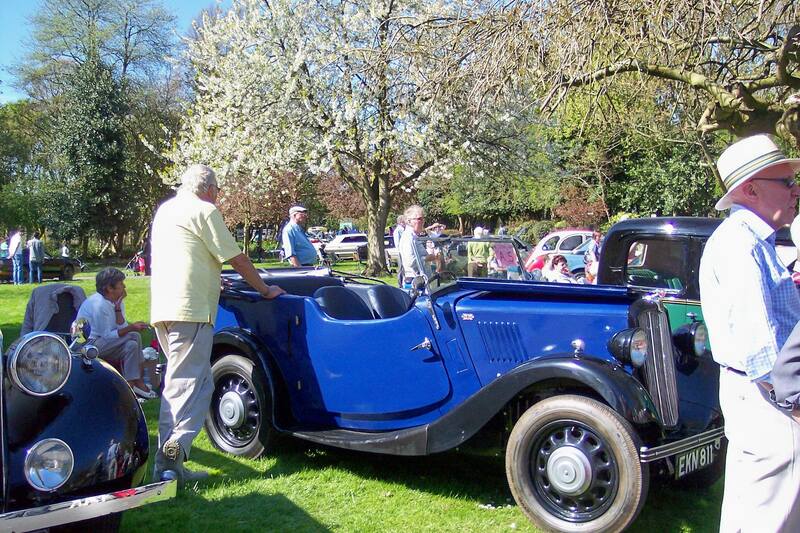 And there will be the usual stalls laid on by the Friends of Crow Nest Park. This event celebrates progress towards our goal of taking over the former Museum building in Crow Nest Park and reopening it as a centre for the community. Brought to the wonderful communities of Dewsbury by The Friends of Crow Nest Park, Callaloo Carnival Arts, The Friends of Dewsbury Park Mansion, and a fantastic team of local volunteers! Want to Support or Learn More? 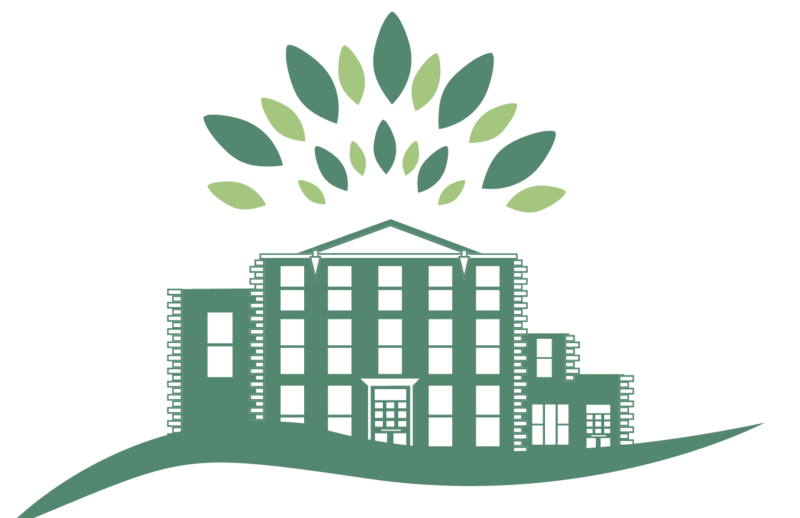 The team at Dewsbury Park Mansion Community Hub was formed by members of our local Dewsbury community, for our local community. We would love to welcome you as part of the efforts to provide a welcoming, thriving community business for the benefit of all. Our eNewsletter will keep you up to date, suggest ways you might like to support, and fill you in on events aimed at strengthening our Dewsbury Community.